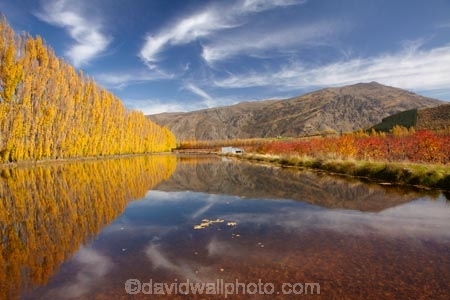 Welcome to the website of davidwallphoto.com - an extensive stock photo library covering New Zealand and Australia. Our aim is to provide images that give our clients publications more impact - a major reason our photographs regularly appear in top publications around the globe, and have been used on hundreds of covers. 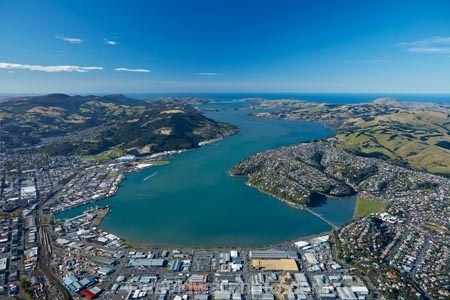 We are also known for our collection of aerial photos covering hundreds of New Zealand and Australian locations. Our images can be licenced for all types of commercial purposes, or you can choose a photograph to be made into a print for home use. You can search by keywords, category or using the map on the main New Zealand or Australia category pages, browse the many books we have published, or contact us directly with your image enquiry. Join David on one of our new small group photo tours. We will be running regular full day tours of Dunedin to coincide with cruise ship visits, with a maximum group size of just five photographers. In autumn/fall and winter, we will be running one week tours in New Zealand's South Island, again with a maximum of five photographers. 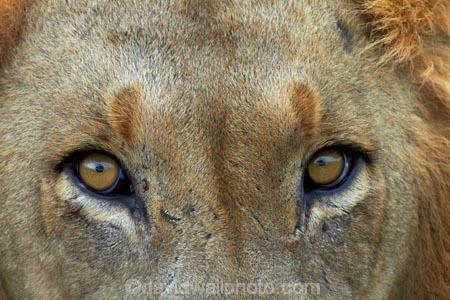 We are also taking five week self drive Africa adventure tours using 4x4s with roof tents. While there are many once in a lifetime photographic opportunities, these tours are also fantastic for non-photographers. Our Dec 2019/Jan 2020 is booked out. Contact us to enquire about future tours.